Is MySpace still a thing? We know, we know! Many people will ask My Space Who? 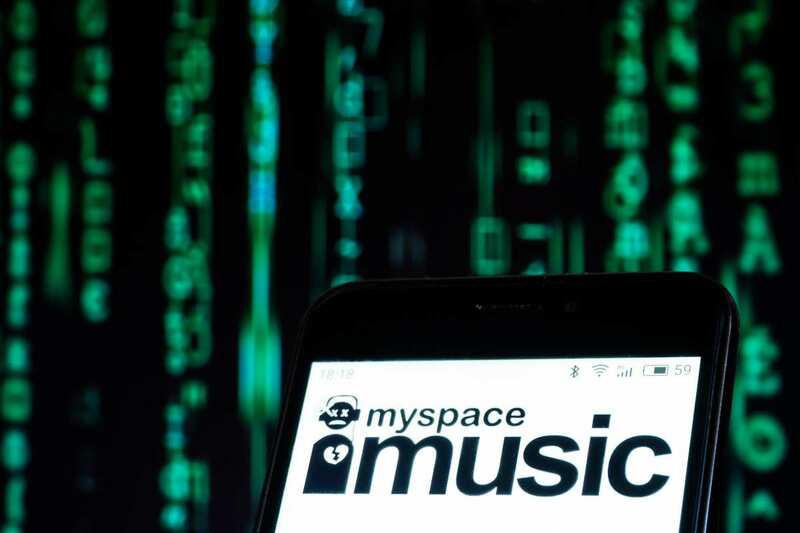 Well, for those of you for whom puberty is an active memory, Myspace was once the leading music sharing platform back in 2007 before Spotify and SoundCloud. It attracted more than 75 million users at its peak in 2008. It gave users a platform to be creative, share their music and, for some. helped to launch their careers. Sean Kingston, Calvin Harris and Kate Nash all took off from MySpace. Its fortunes have not been good lately, however, as it lost an estimate of 50 million songs by 14 million artistes, which is all the music it uploaded prior to 2015. It also lost all the media from users from its first 12 years of existence in a server malfunction. Ironically, its bad luck catapulted the ancient social media platform into the news, catching the attention of many who had almost forgotten its existence. More surprisingly, some of them went back to retrieve photos, and the hype may even have brought some new users. As usual with anything to do with social media, the comments in social media best told the story. From one Twitter user: So apparently all the music uploaded to MySpace between 2003-2015 is gone now? I'm surprised the site is still around at all, to be honest, lol #MySpace. Another responded with: 12 years of #MySpace music, that no one listens to, has been lost so no one will be able to listen to it. An apparently bored social media troll droned: And who cares? But perhaps the most cynical comment we came across may offer the real clues to this bizarre in cident: This whole #Myspace issue is a marketing ploy to remind people that MySpace is still a thing. If that’s true, MySpace had better hope it works this time because savvy social media are not likely to give the social media pioneer a third chance.